If God were throwing a party, would everyone be invited? Or does God invite some and not others? And if so, how does God decide? Is it what you say? Is it what you do? Is it what you're going to do? Is it who your friends are? Or what your friends do? Or what religion you happened to be born into? Or where you live, or what you look like, or what you believe? What if the idea of heaven and hell that we have been taught is not, in fact, what the Bible teaches? What if Jesus meant something very different by the concepts of heaven, hell, and salvation from how we've come to understand them? And what if the answer to life's meaning is much better than we ever imagined? In his teen edition of the bestselling book love wins, Rob Bell tackles all these questions in a way that addresses the real challenges of growing up in today's world. This is not just a book of questions and this is not just a book of answers. This is a book of exploration. This is a book of discovery. This is a book about why love wins. Would a loving God send people to eternal torment? Fans flock to his Facebook page, his NOOMA videos have been viewed by millions, and his Sunday sermons are attended by 7,000 parishioners--with a downloadable podcast reaching 50,000 more. An electrifying, unconventional pastor whom "Time "magazine calls "a singular rock star in the church world," Rob Bell is the most vibrant, central religious leader of the millennial generation. 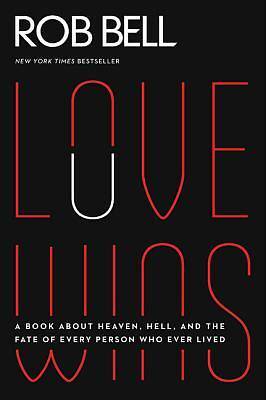 Now, in "Love Wins: Heaven, Hell, and the Fate of Every Person Who Ever Lived," Bell addresses one of the most controversial issues of faith--the afterlife--arguing, would a loving God send people to eternal torment forever?" With searing insight, Bell puts hell on trial, and his message is decidedly hopeful--eternal life doesn't start when we die; it starts right now. And ultimately, "Love Wins." 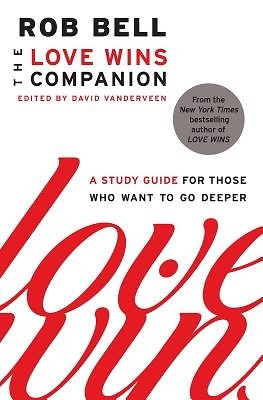 For anyone who wants to delve deeper into Rob Bell's bestselling Love Wins, the expansive and accessible Love Wins Companion offers scholarly support and critiques, resources for individuals, groups, and classes, and brand new material by Rob Bell himself. 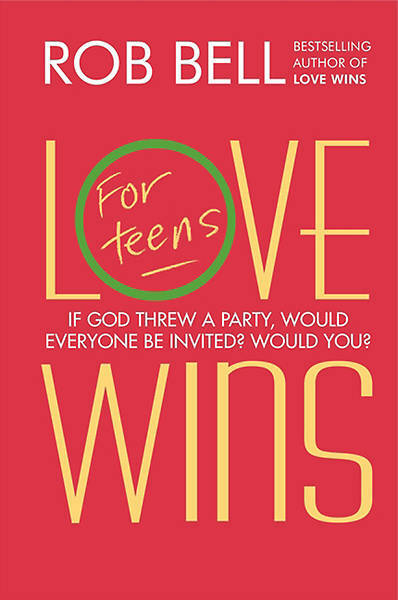 As Love Wins continues to become a touchstone for thousands of readers worldwide, controversy surrounds the book's arguments. Author Brian D. McClaren wrote that with Love Wins -thousands of readers will find freedom and hope and a new way of understanding the biblical story, - yet USA Today observed that -Bell has stuck a pitchfork in how Christians talk about damnation.- Here, in The Love Wins Companion, Rob Bell offers commentary on the positive and negative attention his groundbreaking book is receiving, delivering a crucial supplement to one of the most talked-about books in recent memory.